Pride of Baltimore II is a reproduction of an 1812-era Baltimore Clipper. For nearly three decades, she has served to promote historical maritime education, foster economic development and tourism for Baltimore and Maryland, and represent the people of Maryland in ports throughout the world. Since her commissioning in 1988, Pride of Baltimore II has sailed 250,000 nautical miles and visited more than 200 ports in 40 countries. 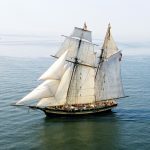 Pride of Baltimore II is one of the most recognised Tall Ships in the world, having seen hundreds of thousands of people step on her deck for a deck tour, day sail, education program, private charter or dockside reception, or guest crew voyage. 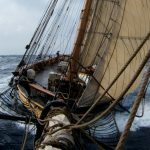 She is a strikingly beautiful vessel and captures attention wherever she goes. 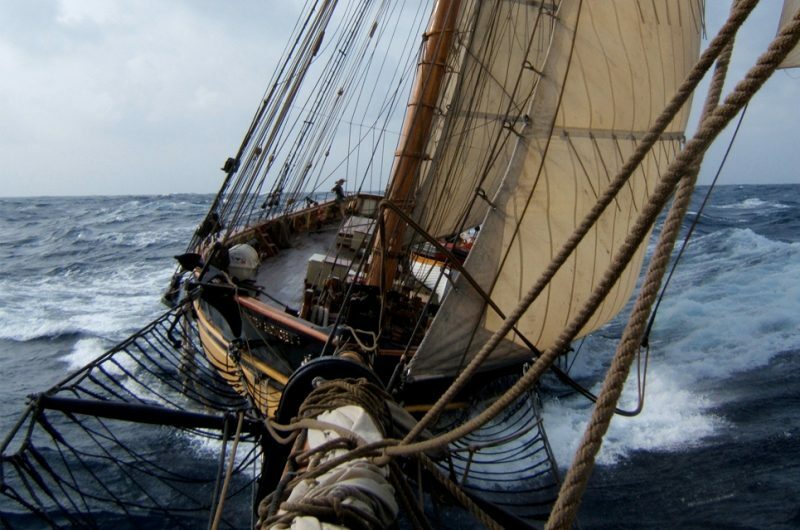 To gain experience sailing a Baltimore Clipper. 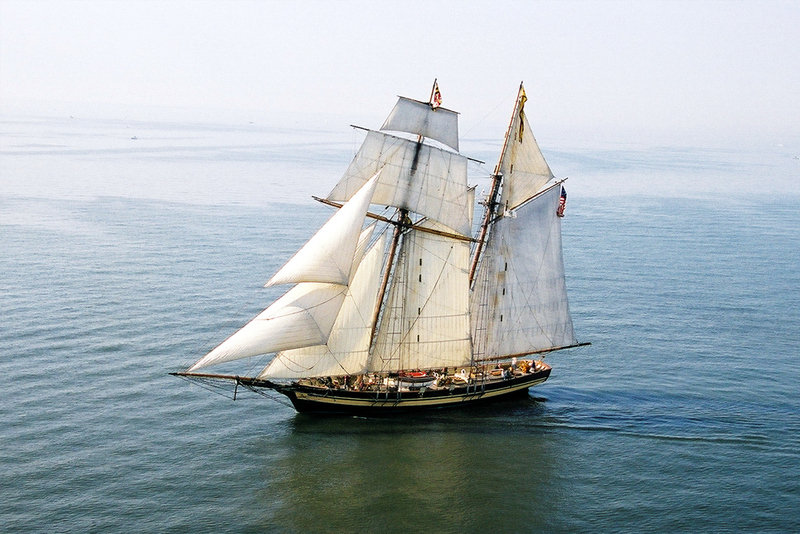 A formal sail training program is not offered on Pride of Baltimore II.